The sun is shining (some of the time), the flowers are blooming and everyone is ready to come out of winter hibernation and get active. 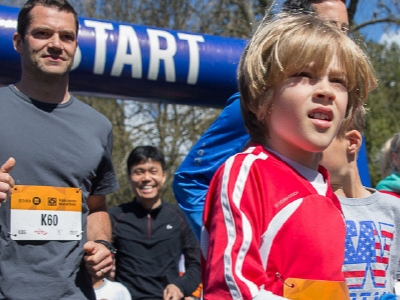 Metro Vancouver has some amazing fun run options for families looking to get active together. Choose a cause, register together, and enjoy all the benefits of a healthy lifestyle as a family! Whether you walk, run or skip… the important thing is you are moving! Put on your sunniest yellow outfit, grab your friends and be part of this fun, family-friendly event. There are great prizes for the wackiest, craziest, yellow-est costumes, so be bold, have fun, and help fight cancer. Money raised through the Daffodil Dash supports research, provides information & support, and helps develop prevention strategies. 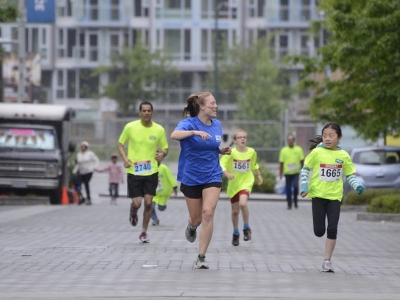 The Kids Run is part of the BMO Vancouver Marathon & is designed for kids of all fitness levels. 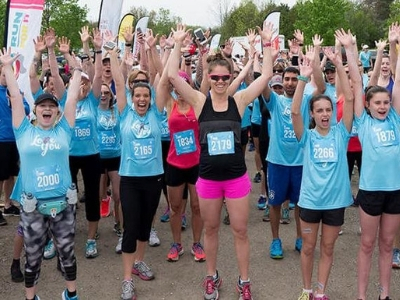 The race aims to inspire kids to get moving, make healthy choices, and feel confident. Each child receives a race shirt, bib, medal, snack, and a special visit from an Elite Athlete for bib signing and photos. 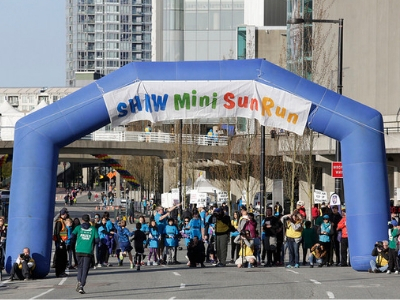 If you’d like to get the whole family out together, then the Shaw 2.5K Mini Sun Run is the perfect route to take! 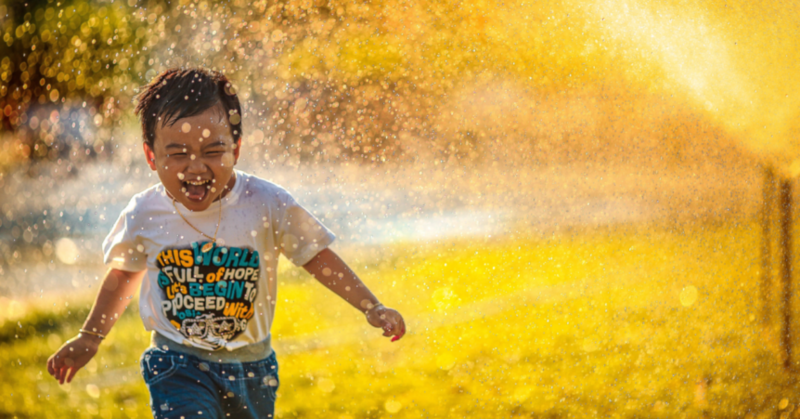 Show your kids that fitness is fun with this Fun run (The run is not timed.) Your entry fee includes a youth size paint-your-own cotton T-shirt and a paint kit, race bib, mascots and performers at the Start Area and a post-race party at BC Place in The Kids Zone. Living with mental health challenges is hard but we can come together make a difference. Women working together and supporting each other can make a real difference. The SHOPPERS LOVE. YOU Run for Women is a celebration of the healing power of a loving community. This event celebrates the power of loving ourselves and using exercise as an effective treatment tool for mild to moderate depression and anxiety. The 20th Annual STEMCELL Science Fair Fun Run supports young scientists across the province. The Fun Run is one of the largest events in BC’s technology industry. This family-oriented event features Team BC’s award-winning Science Fair projects, giveaways, prizes, games and activities! All participants are also eligible for free entry to TELUS World of Science on Race Day. Sole Awesome is the most FUN fun run that you have ever done. Think: High Five Stations, Colour, 3-Legged Races, and Cheering! We are celebrating FUN physical activity and positive mental health in our communities. 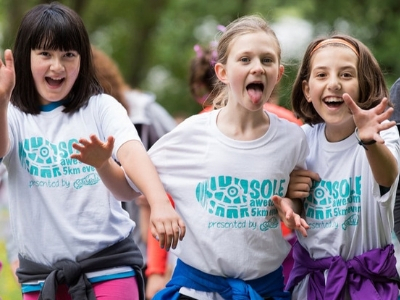 To emphasise Sole Programs’ core values, each kilometre mark will host a celebration and obstacle course from Sole Awesome media and community partners. These values are Support, Open-Mindedness, Listening and Enthusiasm. 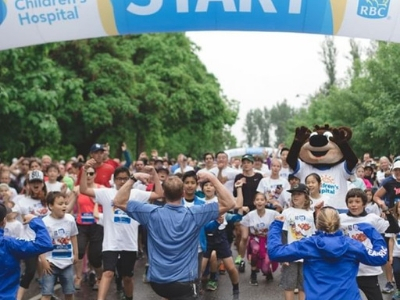 RBC Race for the Kids, runners and walkers of all ages and abilities will participate in a scenic run, followed by a carnival celebration with healthy snacks and activities for the whole family. This year’s goal is to raise $1 million for BC Children’s Hospital Foundation to help kids across the province. 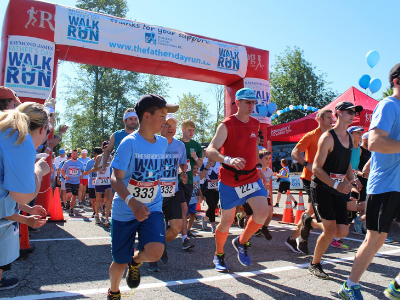 The Father’s Day Walk Run is an annual event held in several communities across B.C. The Run offers an opportunity to honour the prostate cancer survivors in your life, promote awareness of the number one cancer for men, and raise money to help find a cure. 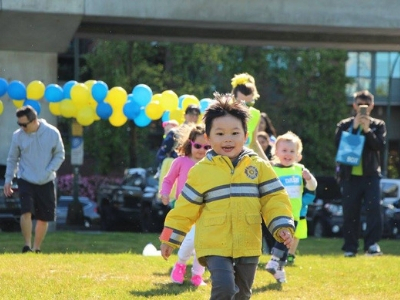 Easter Egg Hunts in Metro Vancouver 2019 20 Affordable Spring Break Events in Metro Vancouver 2019 Sole Awesome 5km FUN run – Sunday, May 29th!